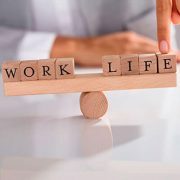 With the extra stresses and responsibilities that those in executive roles deal with on a daily basis, the challenge of striking an optimal work-life balance can be huge. Falling short of achieving a state of perfect flow can not only be detrimental to your success at the office but it can have an impact on your relationships, family life and even your health. 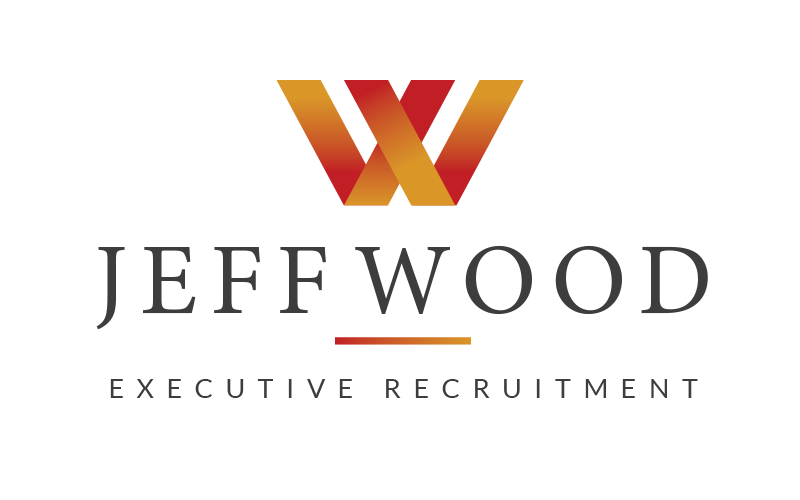 Nowadays executive recruiters are looking for candidates who are relaxed and in control because they understand the benefits that well-balanced people can bring to a company. Our ego is a tool. It’s what helps us keep our self-esteem up and it helps us set boundaries, but like most things in life, it also has a bad side. Me, myself and I, the unholy trinity, can stand in your way when seeking an executive role. 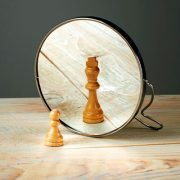 In order to succeed as an executive candidate, you need to be self-aware, keep your ego in check and learn to harness the good. In today’s fast-paced world, executive recruiters often have just 30 to 60 seconds to glance over your resume. If they like what they see, you’ll have a good chance of getting that highly-anticipated phone call to come in for an interview. 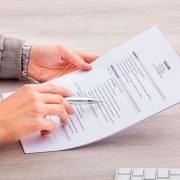 To put your best foot forward it’s crucial that you keep your resume up-to-date and show the recruiter in question what your USP is and what you can bring to the table.